Recently, Fair Trade Campaigns lunched its newest campaign – Fair Trade Schools. 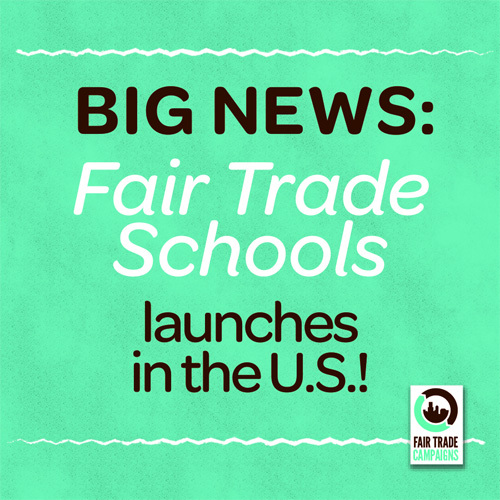 There are three schools in Media, Pa that have successfully reached Fair Trade status: The Walden School in Media declared as the first Fair Trade School in the country, Media Elementary is now the first public elementary school to achieve Fair Trade status, and Penncrest High School in Media, PA just became the first Fair Trade public high school. Way to go!!! Keep up the good work and lets continue to raise awareness about Fair Trade! The Penn State Brandywine Fair Trade Trailblazers will be hosting two letter writing days for Absolutely Incredible Kid Day!!! “Absolutely Incredible Kid Day is a day designated to honor our nation’s youth. 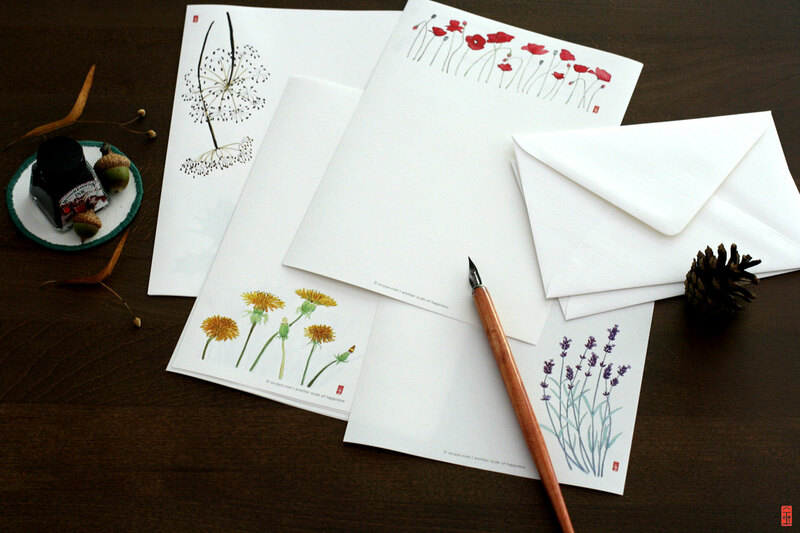 Adults and teens are asked to write letters of encouragement and inspiration. It is a simple, meaningful way to let youth know how much they are appreciated.” Please consider coming out on Monday March 17 (Common Hour Tomezsko Lounge) & Tuesday March 18 (Common Hour Lion’s Den) to written brief letters of encouragement to the next generation. For more information please contact, Leshaun Warner at lsw5082@psu.edu. Thank you! Fair Trade is much more than just a label on a product, it’s a movement! Seeking to empower those that have been taken advantages of or given unequal opportunities. During this weekend choose Fair Trade Products to empower women and men across the world.